I didn't plan on doing a post tonight, but after seeing this quote I wanted to write something quick because I feel it's important we all realize we all have to start somewhere. Regardless if you have 10 pounds to lose, 100+ pounds to lose like I had, or if you're just wanting to tone or get more fit, starting the journey can be intimidating and maybe even embarrassing. I can't tell you how many times I've heard the comment, "I've got to lose some weight before I start going to the gym.". Now I can't speak for these people, but I would have to guess they feel this way because we have this concept engrained into our minds that a gym/fitness center is for the people who are skinny and strong. I personally know how it feels to be scared and self-conscious, that's how I felt the first day I walked into Fitness Together to meet with Michael. But, I also knew I needed a personal trainer if I was going to be successful with any type of weight loss. It also helped that he made me feel comfortable and never once made me feel like I was unimportant or not normal. Of course he might have a different opinion now on if I'm normal or not...LOL! :) But, what I started to think about was how far I've come in the three years I've been training at FT. When I first started, I was using the 15 pound kettlebell for swings and I didn't even know what a burpee was until about four months into training. And today I'm using anywhere from a 55 to 70 pound kettlebell for swings, goblet squats, sumo squats, and many other kettlebell exercises. And then of course I think I've done more burpees than any person should ever have to do, but I've done from floppy burppes, one-legged burpees, one-armed burppees, to even (not so graceful) one-legged/one-armed burpees, and I'm sure there are more variations to come. 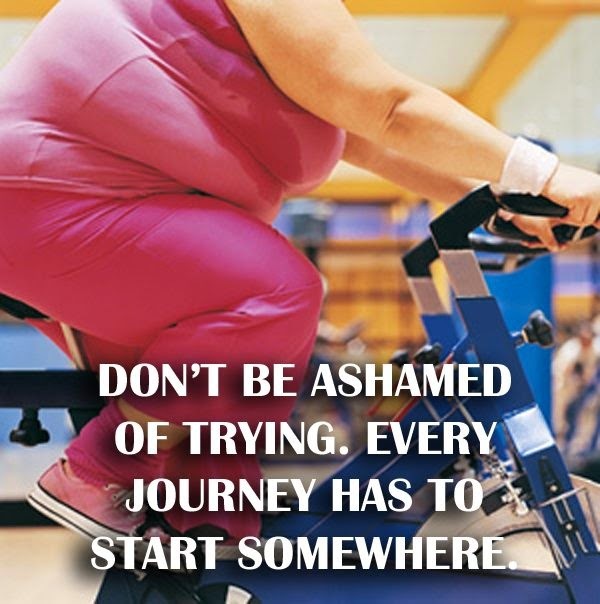 What I want everyone to understand, is whatever you are wanting out of your own personal health and fitness journey, remember everyone has to start somewhere! So, get out there, do the work, and you can only get better! Sometimes We Just Need A "Fresh Start"